Tbh judging from the midterm elections I think Trump has 2020 on lock and that ****ing scares me. I don't know how America got to this low of a level. I got mod permission Plus last cycle, Ted announced his candidacy in March 2015 and Hillary announced her candidacy in April 2015. So we should expect major candidates to announce their run in the next five months or so. Considering the state of the world we're living in, Trump will probably stay in office. 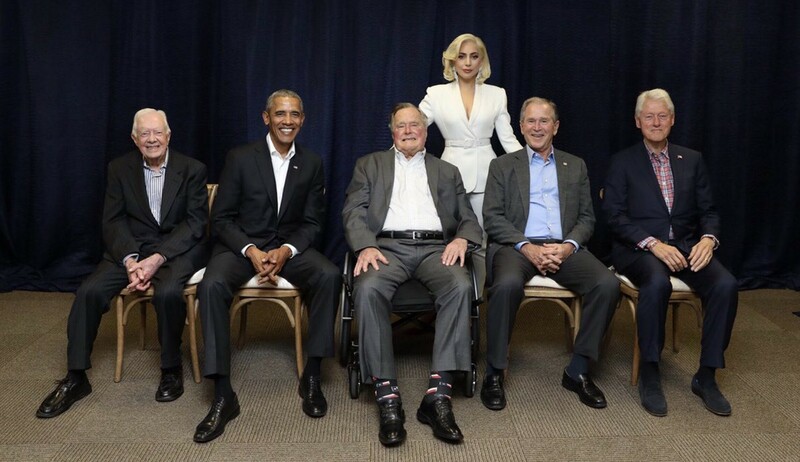 Future first female president of the United States, Stefani Germanotta better get ready to promote LG6 alongside her presidential campaign and announce Bradley as her running mate. i need Hillary to give it one last effort. Messy. I think Trump will win and we’ll be at war before the next presidential term. I’m praying for America. Trumps gonna win again, it seems.